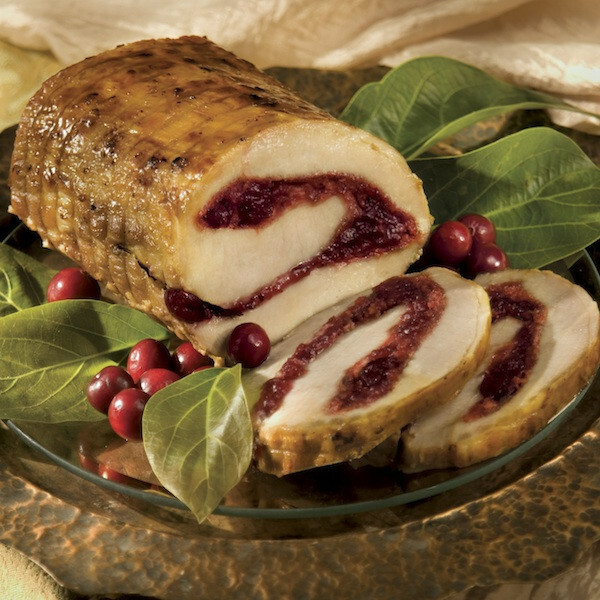 Our marinated & smoked pork loin stuffed with yummy, sweet cranberry and apples. It's a delicate balance of flavor & deliciousness that’ll have your guests beaming. Just heat & serve— then stand back & admire.